Get Obamacare Repeal and Replace Right! 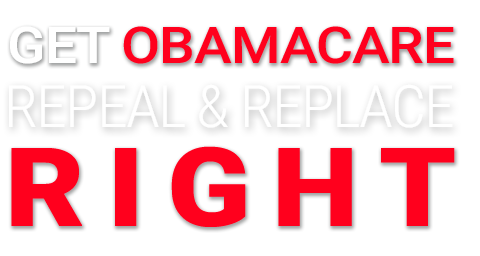 Tell Congress the American people want a full repeal of Obamacare! In 2013, in front of a giant stack of papers that represented ObamaCare regulations, Mitch McConnell spoke at CPAC and promised to repeal ObamaCare "root and branch." The Republicans told Americans for seven years that they just needed to control the House, the Senate, and the White House, and that as soon as they did, they would repeal ObamaCare in full. The Better Care Reconciliation Act keeps in place many of the worst parts of ObamaCare that make it insolvent and deny consumers choice. The Better Care Reconciliation Act keeps in place the parts of ObamaCare that reward lobbyists, insurance companies, pharmaceutical companies, the AMA, the Chamber of Commerce, and others who profit off of the crony relationships between big government and big business. Unless it’s amended, the Better Care Reconciliation Act WILL hasten the collapse of the health care system that ObamaCare started, and when it fails, the public will blame President Trump, the GOP, and the tea party. They won't blame Obama and ObamaCare because Mitch McConnell is working overtime to make Americans believe that his bill is full repeal, even though it isn't. 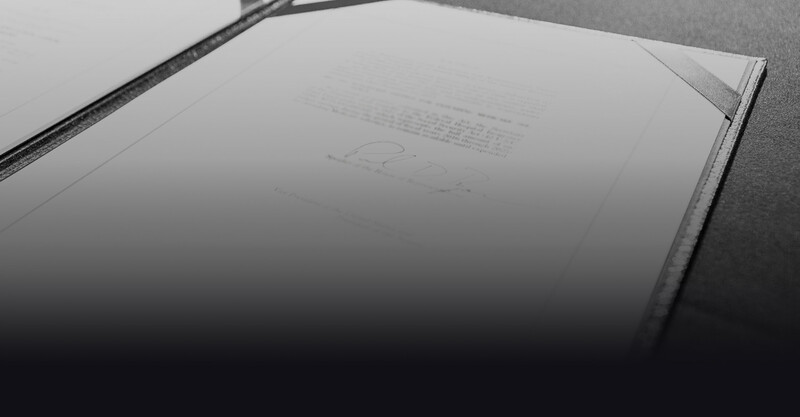 Senator Ted Cruz, a long-time champion for free market health care solutions, is offering an amendment to the Better Care Reconciliation Act. Under the Cruz “Consumer Freedom” amendment, any healthcare insurer that offers at least one ObamaCare-compliant plan can offer any health insurance its customers want to buy, without being restricted by ObamaCare’s burdensome regulations. That means health insurance companies would once again be in the business of selling health insurance in the marketplace, and competition would drive premium, co-pay, and deductible costs down. Sign the petition to tell Republicans in the Senate to get ObamaCare Repeal and Replace right. Tell them to keep the promises that they have been making to the American people for the last 7 years. Tell them to add the Cruz “Consumer Freedom” amendment to the bill, or defeat it and start over again with a bill that actually repeals ObamaCare. In 2016, the American people sent a message loud and clear to Washington on a number of issues, but perhaps most importantly was the full repeal of ObamaCare. Republicans promised constituents full repeal, but Mitch McConnell’s repeal and replacement bill falls way short and simply continues some of the same bad policies of ObamaCare under a different name. It's time to stop trying to fix ObamaCare and put forth a solution that will fully repeal ObamaCare, and replace it with a system that allows for true, free market reforms that will lower costs, increase coverage, and improve the quality of care. The Cruz “Consumer Freedom” amendment does just that. Add the Cruz amendment to the bill, or defeat it and start over again with a bill that actually repeals ObamaCare. It's time for Republicans in Congress to keep their promises and get ObamaCare repeal and replacement right! Thank you for signing the petition. We cannot just stand by and watch Republican leadership set President Trump up for failure. If this bill is signed into law, you can bet the blame of the collapse of our healthcare system will be blamed on the Tea Party, the Republicans, and President Trump. Please consider a generous contribution to help us to continue to defend against the intolerant left and help President Donald Trump to pass a truly conservative agenda.